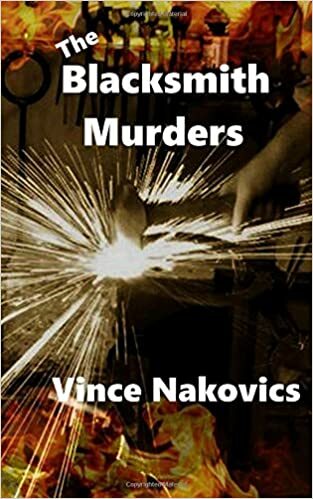 Paul Paul Hankman murdered in his Pittsburgh, PA shop, everyone is baffled. Christopher LaFitte is offered an opportunity on a project of a lifetime. It includes history, a legend and mystery. He calls his three friends: John, Joey and Anthony to help. They quickly discover the project may come with two murders and two arsons in its trail. After an attempt on Christopher’s life the gauntlet is thrown. They decide to see it to the end, even at the risk of life and limb. The group behind the mayhem has no idea who they are dealing with; they will finish it one way or the other.